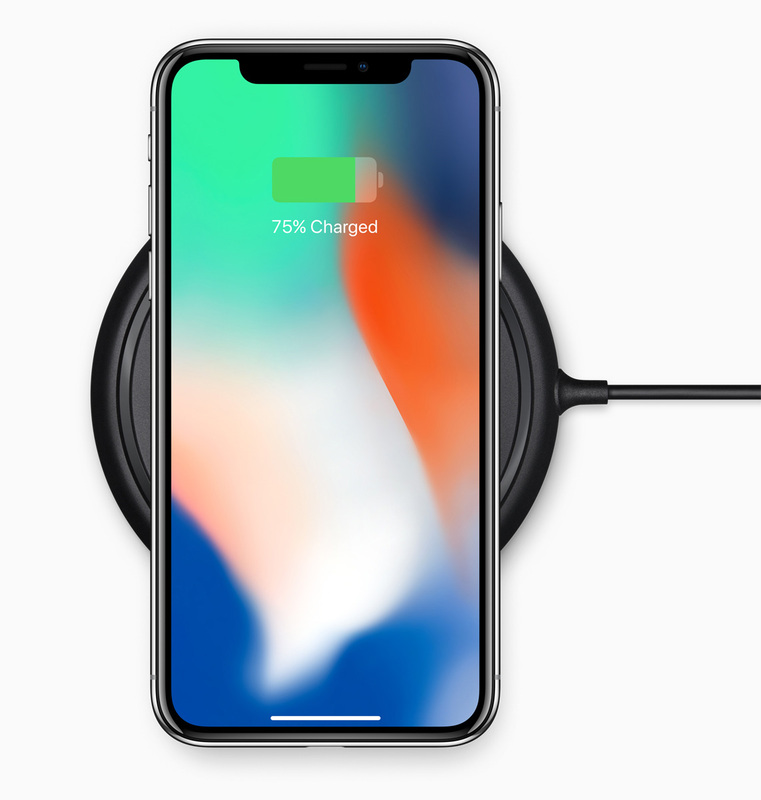 Apple has announced it's discontinuing the AirPower wireless charging mat that it unveiled in 2017 on the same day it revealed the iPhone X. 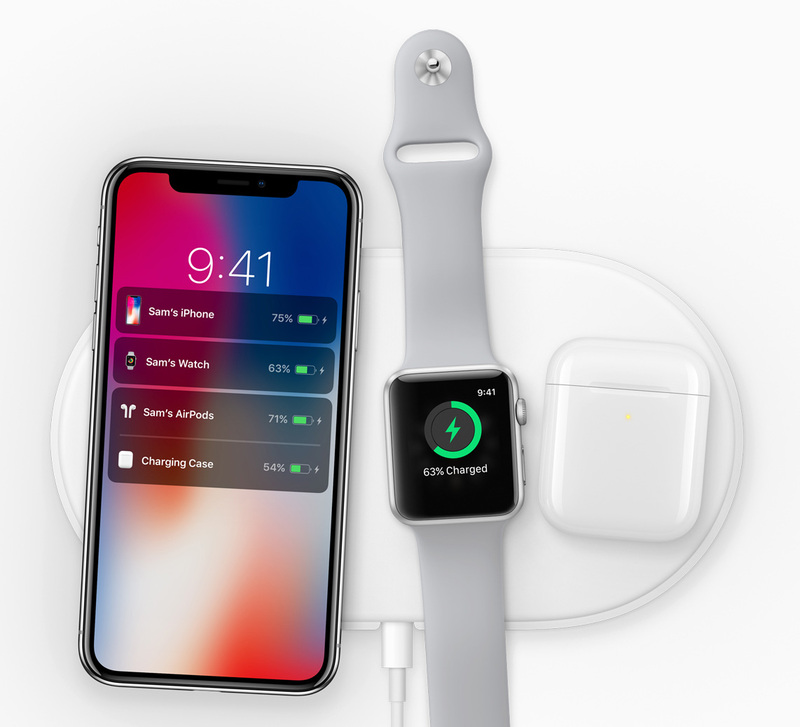 This is rare retreat for Apple which made the AirPower mat with intention to wirelessly charge up to three Apple devices at a time. Apple is not known to cancel already announced devices, making this a kind of surprising one. Just recently, Apple released a new version of the AirPods with support for a wireless charging case. This led to speculations that an accompanying wireless charging mat could be in the works. Apple news focused website Daring Fireball previously reported that Apple engineers encountered overheating issues on the AirPower. Nevertheless, Apple has been on a tear recently, recently debuting a game streaming service, news subscription service, video subscription service, two new iPads, a new iMac, and a credit card.